on a fixed fee basis. Professional addition to your estimating team. I am a Freelance Quantity Surveyor who operates predominantly in Wales but can provide an estimating services across the UK. 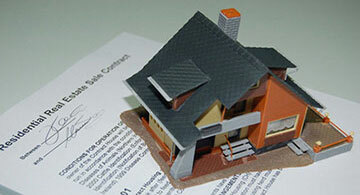 I offer a professional and affordable service for contractors, developers and home owners on a fixed fee basis. 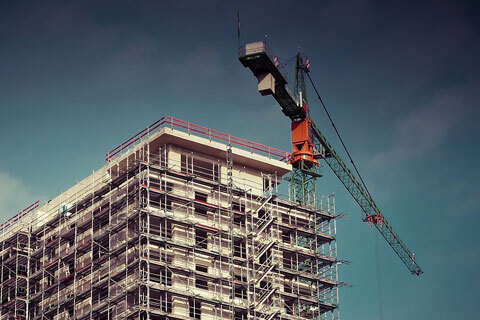 I have over 15 years’ experience as a Senior Quantity Surveyor in the construction industry. 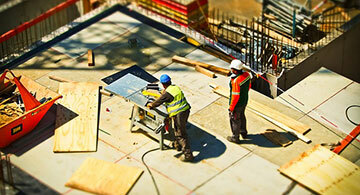 During this time I have worked for a variety of Subcontractors, Main Contractors and General Builders. 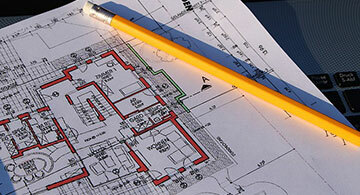 Our construction estimating service is a welcome, professional part/full time addition to your estimating team. Is your team overstretched and need some short term support? Do you want to present your documents in a more professional manner? 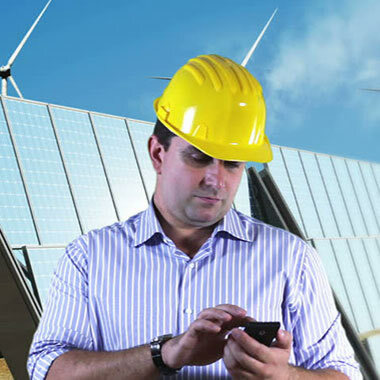 If yes to any of the above a Freelance Quantity Surveyor would be perfect for your company. We offer one off tender pricing or multiple monthly tender prices. Whatever your requirements, the flexibility of our construction estimating service will suit your company. Our service provides as little or as much as you require. We are highly competitive and offer lump sum prices before we undertake the works. “As a medium sized building contractor i employ Jason as a Quantity Surveyor to take off and provide bill of quantities for architects and clients on all my projects. All my work tends to be via referrals on high end residential projects in and around Cardiff and the Vale. I find his level of professionalism fits perfect with our business and the added comfort of the services he provides allows me to focus on the building side of life and not worry about the commercial aspects and pricing, valuations and contract disputes”. “I’ve worked with Jason on a number commercial and residential projects in South Wales and find his level of service to be very exceptional. He delivers tenders for submission always on time and in a professional manner that reflects well for my companies image. The flexible nature of our working relationship is that i can I can present the services of a professional Quantity Surveyor without the extra pressure of employing a full time QS. 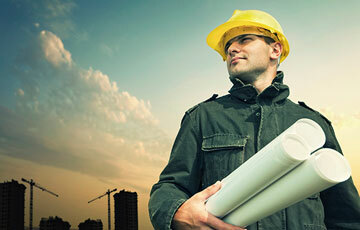 Our relationship works perfectly and i will continue to put work his way as i grow as a building contractor".